ARC is a full service dispute resolution company. 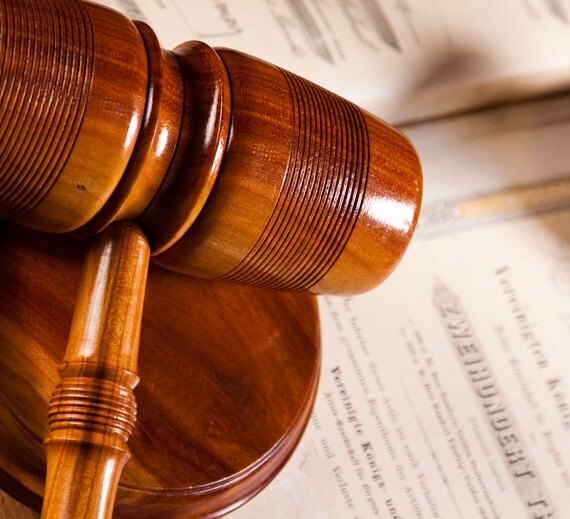 Our dispute resolution centers provide retired judges and justices as well as attorney neutrals with industry expertise. The ARC staff is friendly and available to assist you or your client throughout the long days or weeks of your hearing. Our state-of-the-art Los Angeles facilities, including our Century City location and our Downtown offices, are conveniently located with ample parking. Our professional and low-keyed environment provides an atmosphere, which is conducive to resolving any of your simple or most complex cases. Our offices feature large, high-tech hearing rooms with beautiful views, Internet access, ample caucusing space, gourmet coffee, beverages and refreshments of all kinds. Retiring Justices or Judges: ARC has worked with retiring justices and judges (Federal Appellate and State Court) for nearly three decades helping them make the right choices for their impending retirement. By working closely with Amy Newman, President we customize business development services to compliment your specific areas of expertise as well as ongoing support to carry out your individual marketing plan. Ms. Newman was the first marketing professional in the industry and is highly respected for her skills and talent. ARC is always interested in qualified attorney neutrals with industry expertise and experience in private dispute resolution that want to build on their existing practice. Business Development and marketing support is provided to meet your specific needs to increase your current level of practice. Ms. Newman works closely with you to develop and carry out your individual marketing plan. ARC’s case managers are highly qualified administrators who have extensive experience in convening mediations, arbitrations and any other hearing format you select to resolve your case. Each manager has extensive background information on all of ARC’s neutrals. ARC’s case managers are available to convene and manage cases of all sizes. You may also use ARC's Case Convening Form to send your case to ARC via the Internet. ARC offers a full range of hearing formats from mediation to appellate reviews to help resolve the most simple to complex disputes. Mediation offers disputants an opportunity to explore a wide range of creative solutions and often results in a win-win outcome for parties on all sides. ARC's experienced neutrals are trained mediators who have specific subject matter expertise and use a range of techniques to assist parties in opening a dialogue and finding common ground.